The Fox Terrier dog is a small breed and is very popular as a pet. A man’s best friend put together into a pair of cufflinks. For those that love dogs and especially this breed! 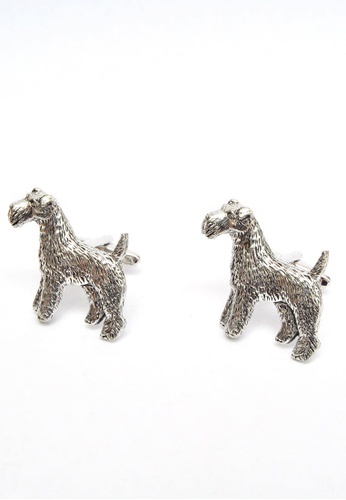 Can't find English Made Fox Terrier Pewter Cufflinks in your size?